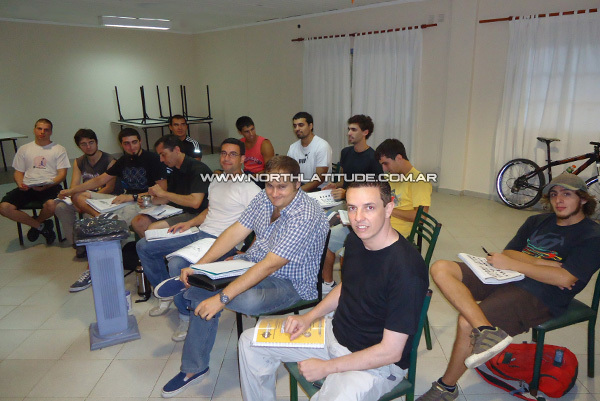 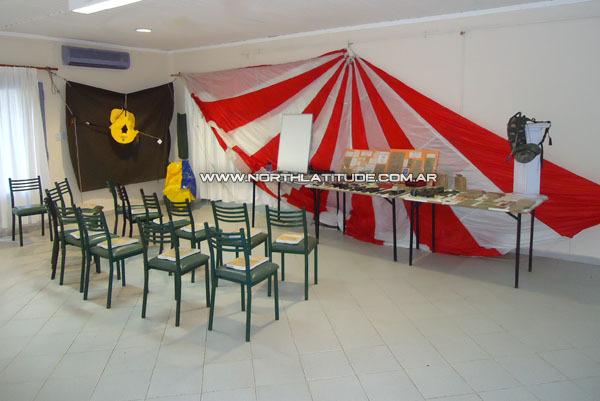 Photos of the classrooms where we teach the theoretical classes in Palermo (Cap. 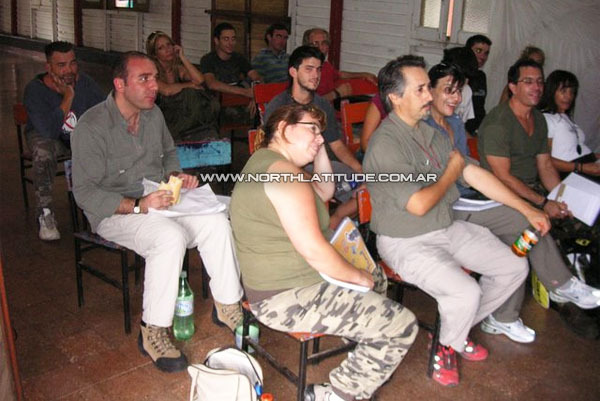 Fed), Nunez (Cap. 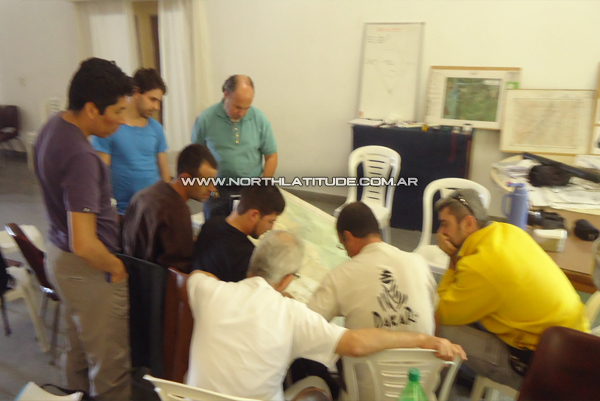 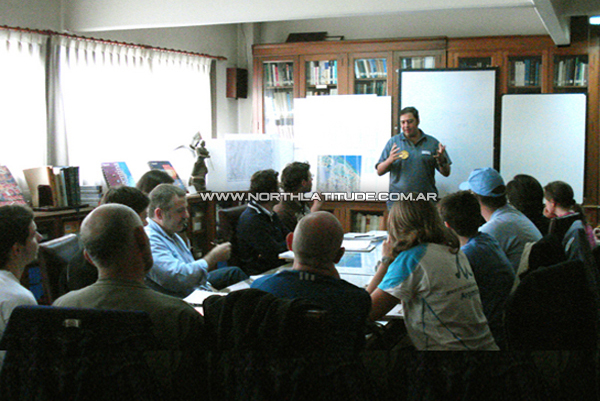 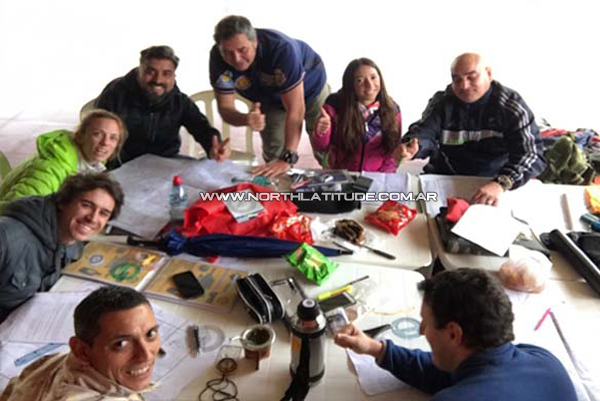 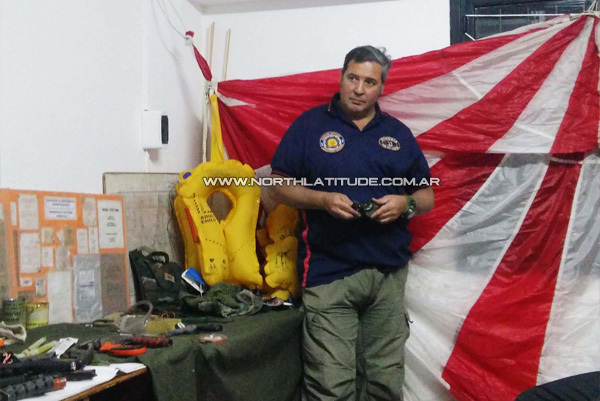 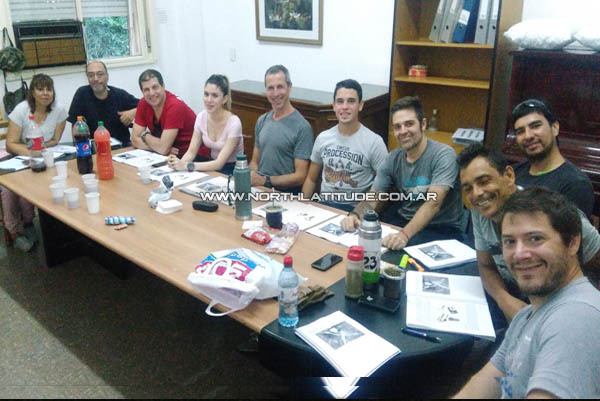 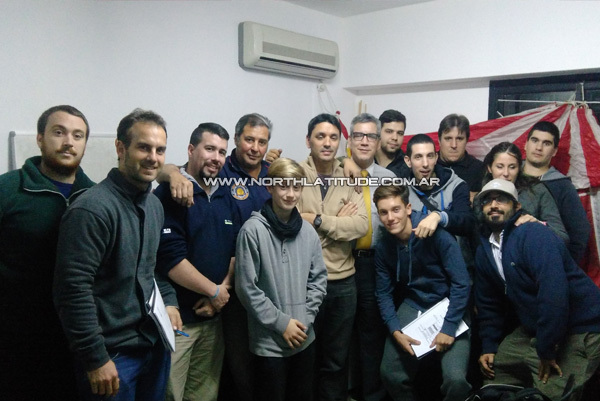 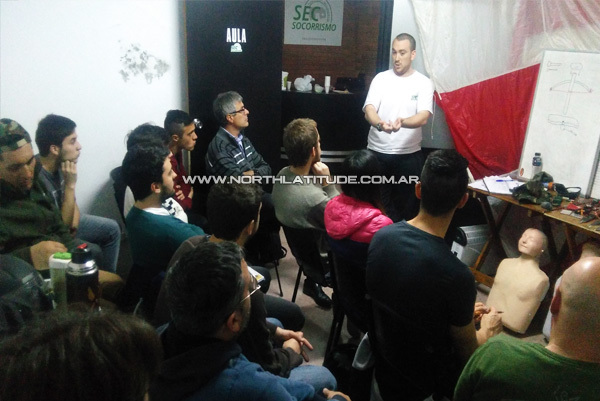 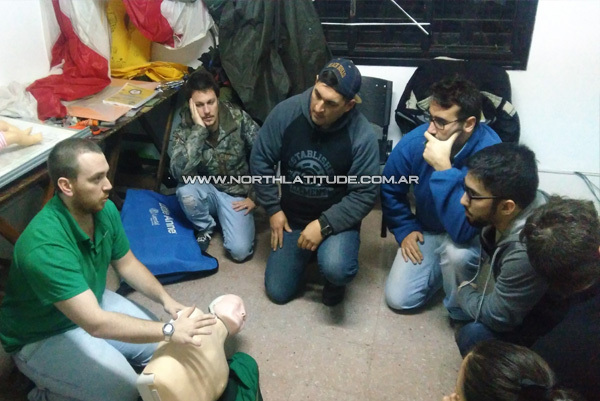 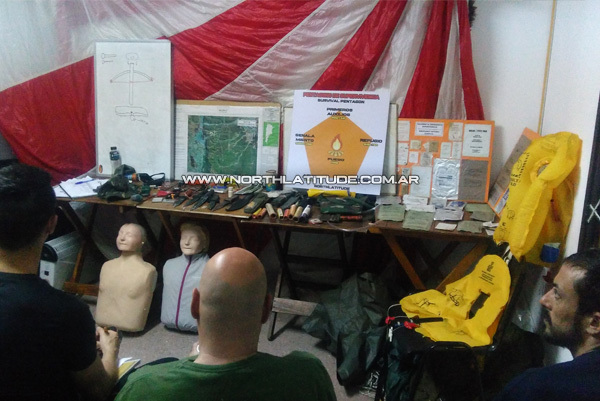 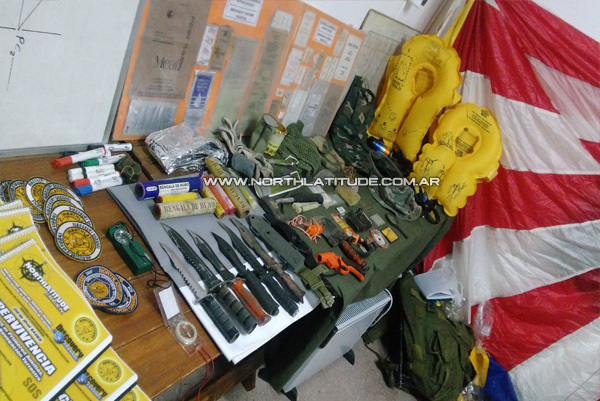 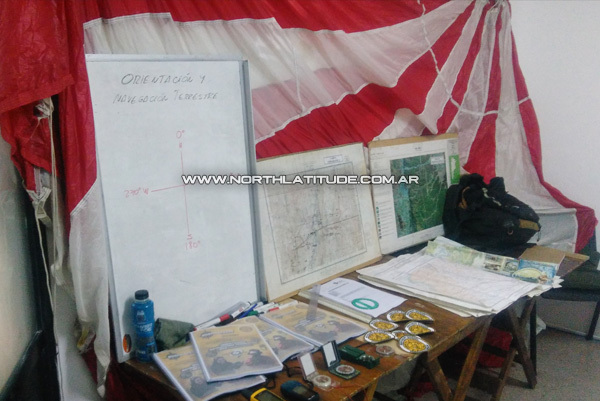 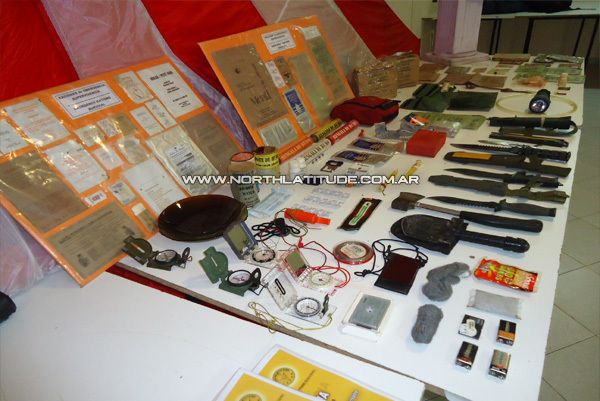 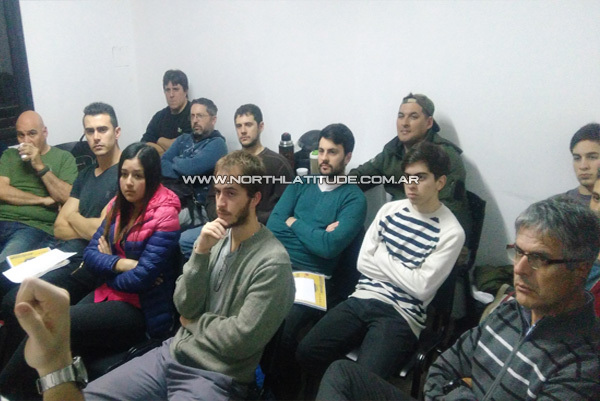 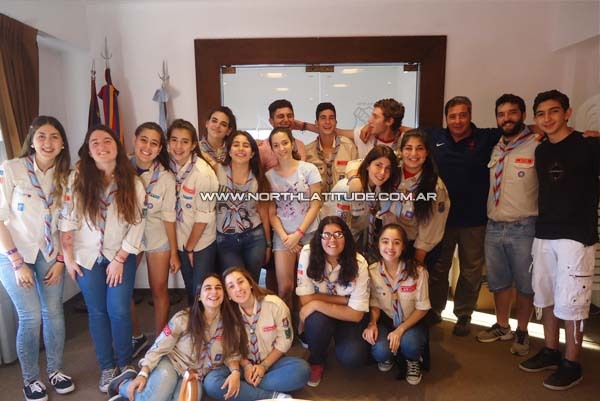 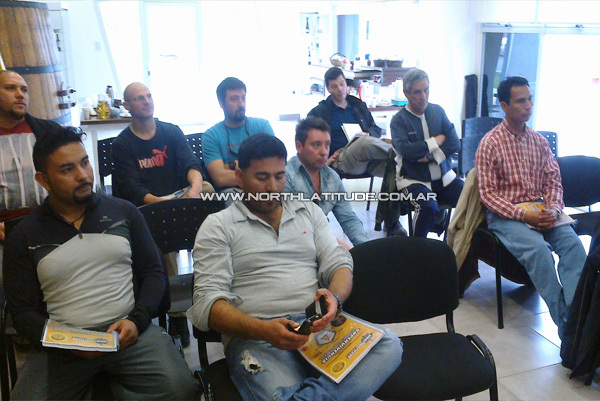 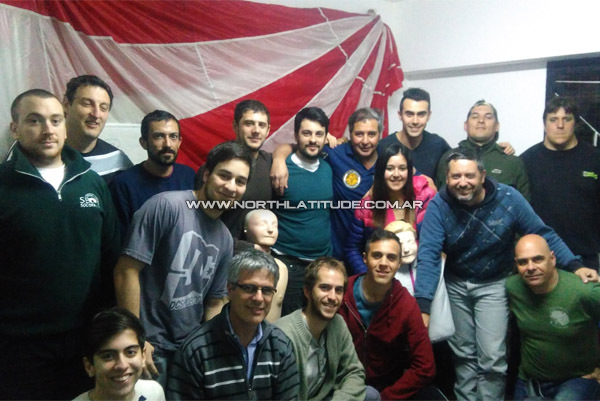 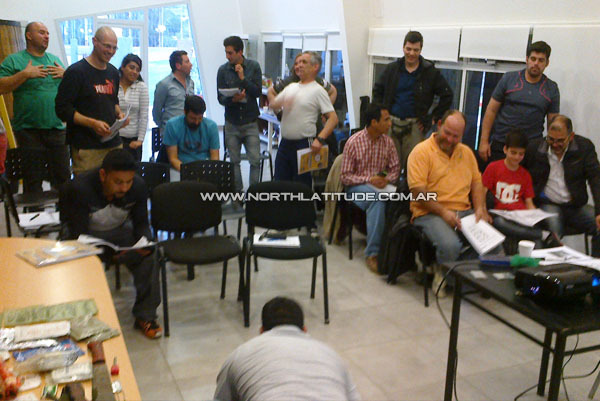 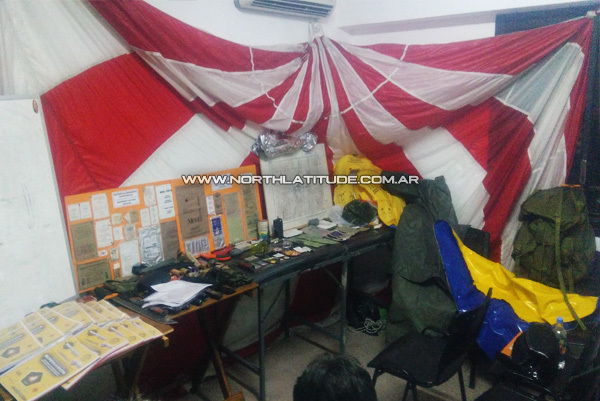 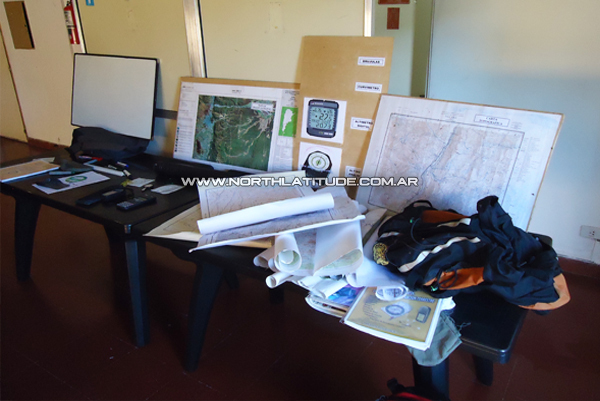 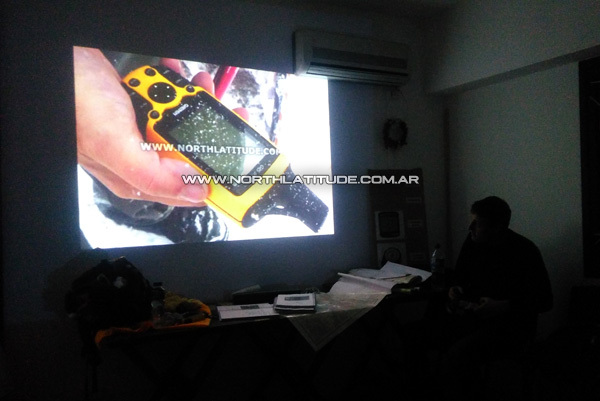 Fed), Ezeiza (Buenos Aires province) and other places regarding to the courses on “Wilderness SURVIVAL”, “ORIENTATION, LAND NAVIGATION and GPS”, “FIRST AID and RCP” and the “MULTIADVENTURE” which comprise the Skydiving + Survival + First Aid + Orientation. 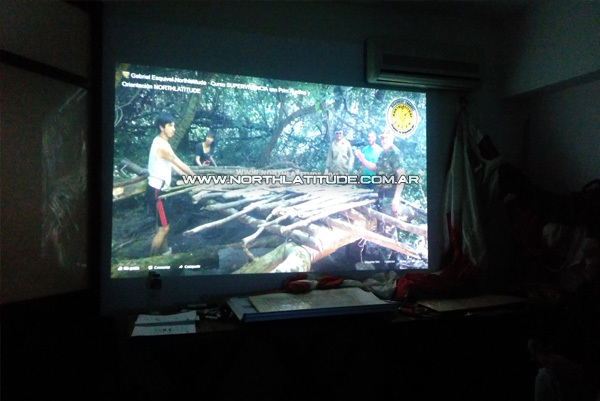 The classrooms owns a wide space with capability to accommodate until 50 students with the support of a blackboard, Survival, Search and Rescue (SAR), Orientation, First Aid and other equipments, video projector, notebook and internet. 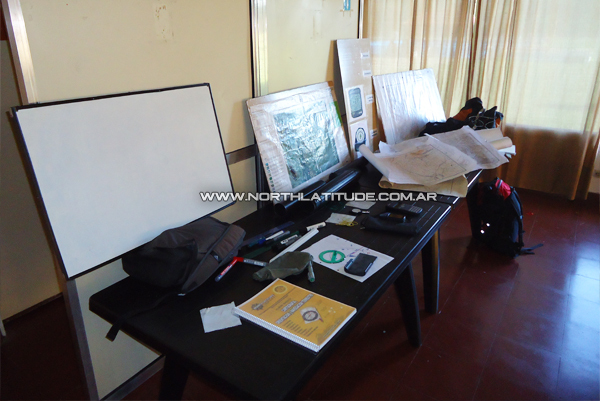 Besides, it has air conditioning, room to drink coffee, beverages and to eat food, water, refrigerator, restrooms, restaurant and a parking car.